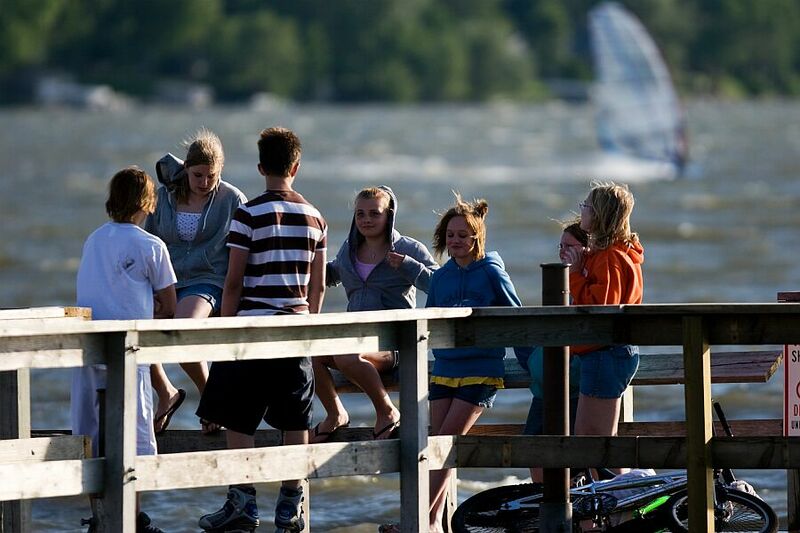 One month to go before the 2014 US Windsurfing Nationals in Worthington, Minnesota – are you ready? 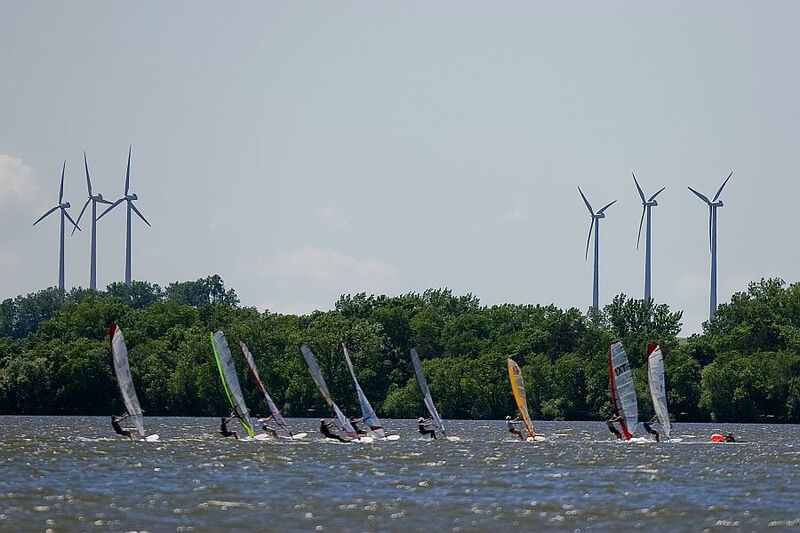 The Worthington Windsurfing Regatta and Unvarnished Music Festival has been a mainstay on the US Tour for many years, and it’s playing host next month to its 3rd US Windsurfing Nationals, from June 10-15. The US National Championships are a celebration of windsurfing, and a wonderful opportunity to get racers together from all corners of the country and across all disciplines, from Formula to Kona, from Slalom to Open Class. Everyone is excited to be heading to Worthington this year, on the waters of Lake Okabena, not just because of the incredible wind conditions there, but because of the vibe and support of the local community. Oh, and there’s another reason: the music! That’s right, the event doubles up as a music festival. Have you sailed to the sound of live music before? 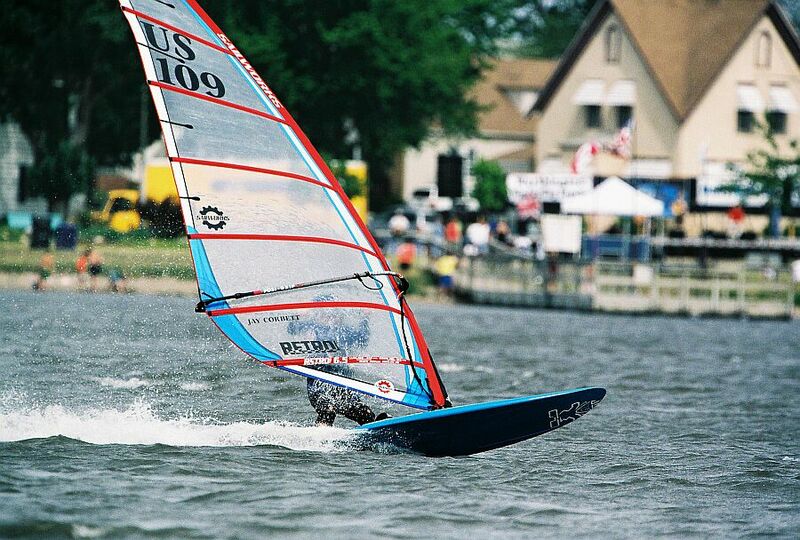 Worthington is excited to host their 15th annual regatta & 3rd U.S. Windsurfing National Championships. As many remember tornado warnings from 2008 Nationals made wind speeds a bit more excessive than necessary. We will moderate the wind speeds this year and hope for nothing more than small craft advisories! Preparations have been made to treat Windsurfers like Exalted Rulers of the Universe! Worthington Windsurfing Regatta and UnVarnished Music Festival is dedicated and predicated on the notion that this festival is of, by, and for windsurfers and musicians. We’ve gone to great lengths to put together an Event of Uncommon Merit. Five city blocks of Sailboard beach will be blocked off and only Windsurfers and musicians will have access to beachside parking. Besides hotels, Lakeside camping is also available, book soon to avoid disappointment. Through dogged determination and a devil-may-care-attitude we have stretched our imagination and budget to rustled up some of the finest musical entertainment ever provided to Windsurfers. The evenings on Sailboard beach will be memorable! Opening ceremonies Wed. musical lineup will include Ray Wylie Hubbard. Ray Hubbard from Austin Texas has recently appeared on the David Letterman Show. The main sound stage will power up on Wed. and there will be music every night. Go to www.worthingtonwindsurfing.com for all the details. It’s early registration until May 28, and $100 ($55 for juniors) gets you food, live music and all the racing you can handle in five days. Join the fun and get amped! Next story Waddell Creek to kickstart the 2014 AWT! Previous story On the Podium at the European Championships: Geronimo!